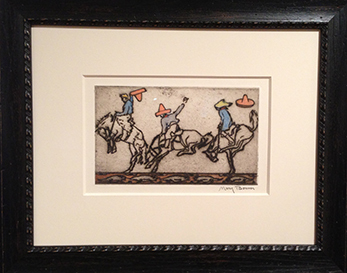 Harry Halff Fine Art specializes in Early Texas Art. Harry Halff has written the Catalog Raisonne on Julian Onderdonk and is the expert on Onderdonk’s paintings. 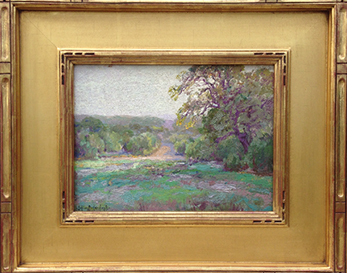 The gallery buys and sells 19th and 20th century American paintings. and other pre-1930 artists working in Texas. Click here to see the works currently available for sale. Our blog takes an in-depth look at some of the most prolific early Texas artists. We examine some of their best works that we have shown or currently have, and provide our readers with tips and practical information about 19th & 20th Century Art. Harry Halff Fine Art began the Julian Onderdonk Catalogue Raisonné Project in 1996. After more than two decades of research, the Julian Onderdonk Catalogue Raisonné Project now includes a database with more than 1200 works photographed and catalogued, 237 objects and 480 personal letters transcribed, catalogued and archived. Along with this comprehensive collection of research material, Dr. Emily Ballew Neff contributed a scholarly essay for the catalogue. 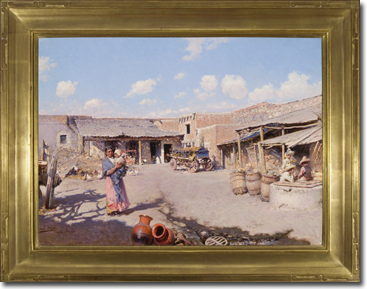 The Museum of Fine Arts, Houston’s initial involvement with the Onderdonk Catalogue Raisonné Project began in 2003. From its very beginning, the Museum of Fine Arts, Houston, has been committed to collecting, studying and promoting Texas art. The museum’s curatorial, publications, development and rights and reproductions departments contributed essential time and expertise to this project. 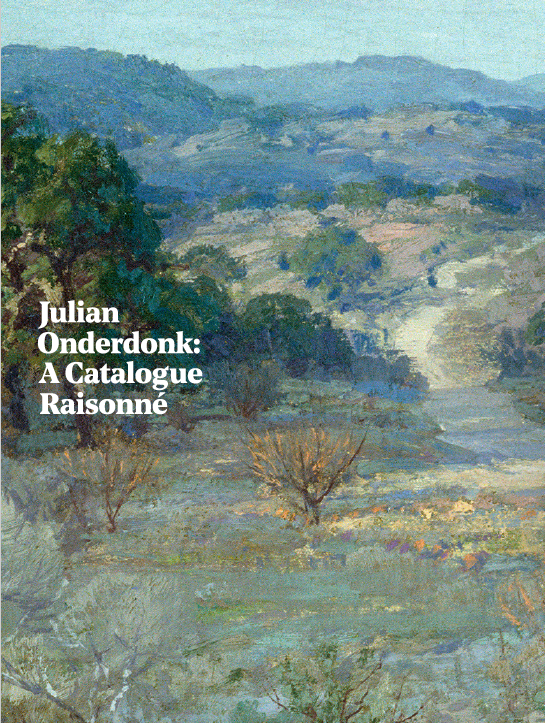 The Julian Onderdonk Catalogue Raisonné was published in October of 2016. We are still interested in receiving any information concerning paintings and drawings as well as letters and documents concerning Julian Onderdonk or his works. There is no charge to authenticate works by Julian Onderdonk.